It's called "Teach the Web." Learn more or sign up now." After shifting from windows and enjoying complete freedom of Ubuntu (GNU/Linux) on my laptop. 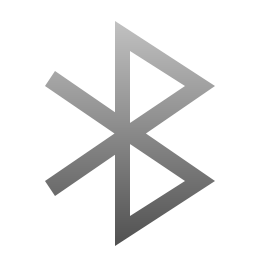 there is one thing i noticed that every time when the system starts by default Bluetooth it is good if we are using Bluetooth enable keyboard or mouse but even when it's turned off from setting same again start at start-up. so to tweak this bluetooth we can do following fix. open rd.local file which is located in in etc folder using following command. than before exit 0 code add the following line. save and exit file now check the bluetooth will not on at system bootup.